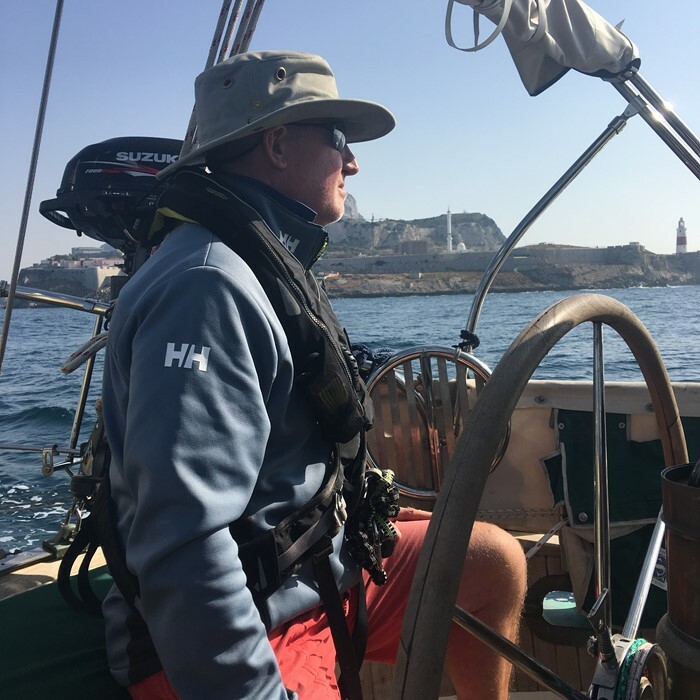 This is my first report as a newly posted RoRC for the Mediterranean - April 2019. After our 2018 five countries tour in 7 months from the UK, we arrived at Gibraltar for the start of the Mediterranean. Being also Port Officer for Poole UK, I am always keen and happy to meet other POs on route, which we did on a few occasions. We met Alan and Tony, OCC Port officers in Gib who were lovely & very helpful company. The Gibraltar anchorage in the bay was a welcomed sight for some rest after coming in off the North Atlantic. The sandy bottom in the bay is good holding for a peaceful and well earned night’s sleep. Transient yachts which may be heading in or out of the Med in that direction in 2019 (Alcaidesa marina la Linea on the Spanish side) is the best marina in my view for supplies/flights/fuel plus tax free chandleries. Worth a visit. Cartagena has a strong Roman and military connection for the keen historian. The surrounding area has plenty of supermarkets and eateries for topping up on passage supplies. Those of you who visit Cartagena be prepared to be easily seduced by its quality/price and natural charm. Don’t be surprised if it weaves in magic on you and you stay longer than you expected.